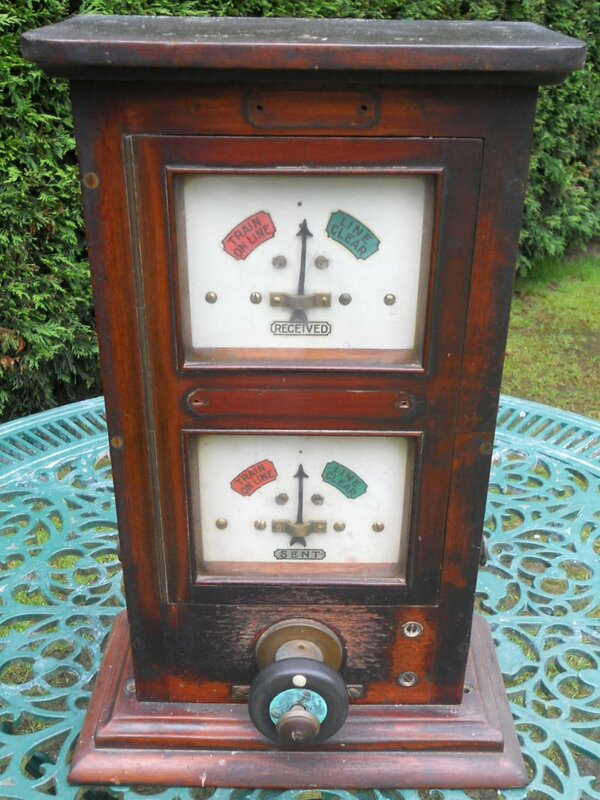 There have been three generations of signal control equipment at Hall Royd. 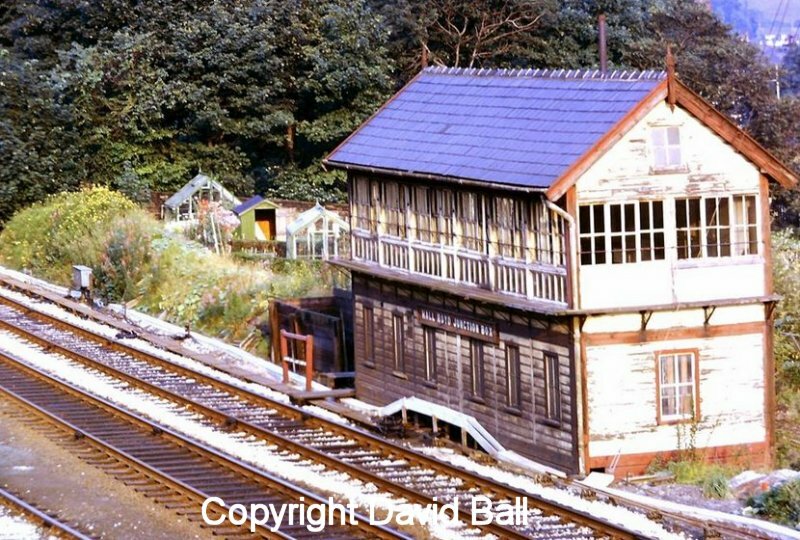 In the beginning was the signal cabin which sat at the original level crossing and controlled the exit from the 'East' chord connecting Hall Royd with Stansfield Hall. This survived the erection of the current Hall Royd Road bridge, but not the 1904 widening. A new box was provided in 1904, and I am grateful to Chris Littleworth for permission to reproduce his diagram showing the layout in June 1957 for this box below. David Ball snapped the following two images in 1972, when the box had less than 12 months in active service. The cable trunking for the Preston Power Signalling programme is clearly visible in front of the box. And 69 years later, the 1904 box was also replaced, this time by a signal box many miles away in Preston. 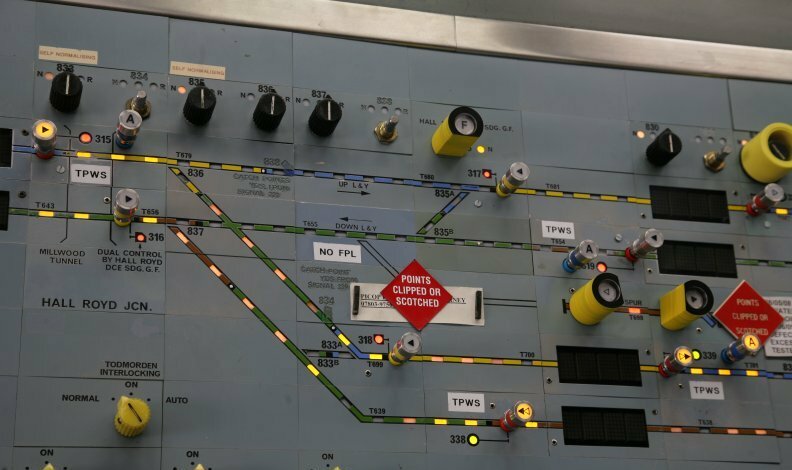 However, despite this remote control, there are still structures which contain critical signalling equipment, namely the two Relay Rooms that sit just north of Hall Royd Road bridge on the Up side. The modern diagram shows a number of changes in the 1973 installation, with the cross-over formed with points 22 moving westwards, and the single slip formed of points 28 & 30 removed back in 1966. Very little memorabilia from the Calder Valley turns up in the railwayana auctions, but on 7 October 2017 a pair of L&YR block instruments turned up in the Great Northern Railwayana Auction. I am grateful to GNRA to reproduce the images below. 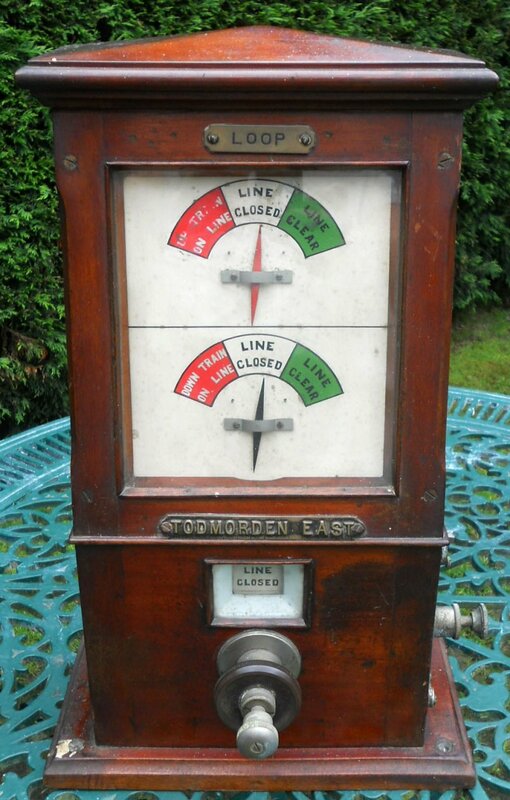 Lancashire & Yorkshire Railway block instrument from Hall Royd Junction signal box for the loops towards Todmorden East as it appeared in the Great Northern Railway Auction 7 October 2017. It sold for £460. A second L&Y instrument was also in the auction, although the box has not been identified. Great Northern Railwayana Auctions noted “L&YR 611” stamped on the top. Also stamped with a star emblem with the letter ‘T’. In very good, original, ex-box condition. They were both put into the auction by the same seller. Does anyone know where L&YR 611 was allocated? 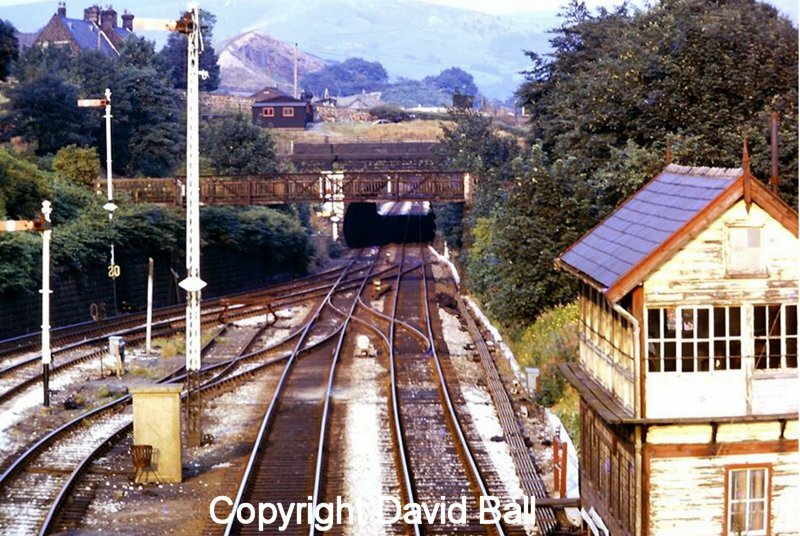 Thanks to Simon Foster, here is a shot of Hall Royd Junction as seen by the signaller in Preston PSB before the Todmorden curve was commissioned. The 'Engineer's Siding' aka the down L&YR loop is now shown firmly clamped out of use. The points at the right hand end now terminate in the base of the GSM-R base station mast, so probably just as well they can no-longer be accessed, but also point to the fact that this material was to be reclaimed. Also note that the 'Engine Spur' off the East Lancs line to Copy Pit and Burnley - the stub of the old curve - is also clamped out-of-use, so a reminder that there has been no banking from Todmorden for a long time. It was the intention to re-use this point for the new curve, but it has now been re-aligned and replaced to give a better transition onto the new curve. The second photo shows the Todmorden West curve now inserted - perhaps another reason for keeping it single track. The whole East Lancs line has been moved down, with two additional rows of tiles inserted. The old 'Engineering siding', which had been formed from the remnants of the old Down L&Y Loop has been removed from the panel. It works! A Google search found the following reference to the train as previously seen on the Realtime Trains Website: "5F77 12.13 Manchester Victoria to Manchester Victoria. Northern service departing on 17 March 2014. This service was cancelled throughout due to a delay ..."
Click here for more on the prototype Hall Royd Junction.